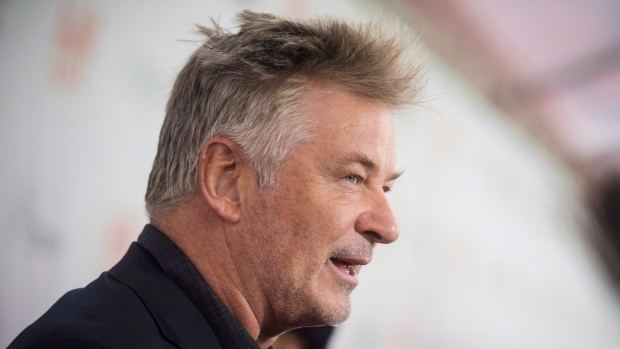 NEW YORK - Alec Baldwin is denying that he punched anyone over a parking spot and says an assault allegation is being reported "for the purposes of clickbait entertainment." Baldwin was released from the local police precinct in Manhattan's Greenwich Village neighbourhood after about two hours. He was ordered to appear in court Nov. 26.